As Christians, we should always be looking to honor God. The United States is the only nation that has a day to thank God for its prosperity. As long as the day has been honored as a giving of thanks to God as a nation, we have prospered. But when it simply turns into day of gluttony, the day loses its reverence and power. As believers, we should take note of this special day, and seek to honor God by giving Him thanks for all we have. As we approach our Thanksgiving holiday, below are some tips that will help you honor God this Thanksgiving. 1. Forgive Anyone and Everyone. Holidays, including Thanksgiving, can often stir up old hurts and past disagreements. But God has called you to forgive anyone and everyone who has ever done you wrong—it’s for your benefit! Honor Him this Thanksgiving by obeying Him (Ephesians 4:32). 2. Spend Time Praising Him. God is worthy of our praise! But did you know praise and thanksgiving release spiritual power? Some of the greatest miracles in the Bible occurred in response to praise and worship. Take some time to simply praise Him—without making any requests (Psalm 34). 3. Give His Love Away. The greatest way to honor God is by obeying His commandment to love others. 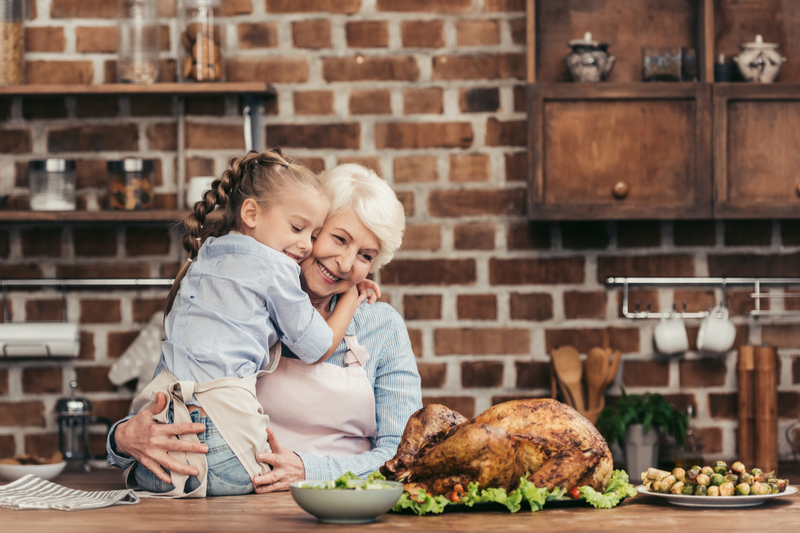 Make giving part of your Thanksgiving this year by donating goods to a local food bank or volunteering at a soup kitchen. Be willing and available to help those in need (John 13:34). 4. Stay Out of Strife. If you want to honor God at Thanksgiving, and let the world to see what faith in God can do—you’ll stay out of strife this Thanksgiving. Family can sometimes put us to the test, but the love of God is greater! So, determine to be at peace with others during this holiday season (Proverbs 10:12)! 5. Meditate on His Word. Do a keyword search in the Bible for verses pertaining to praise and thanksgiving. Spend time meditating on His Word and renewing your mind. Include a list of verses about being thankful to God at your Thanksgiving dinner (Psalm 119:15-16). Click here for a list of 17 Scriptures for Thanksgiving Day.